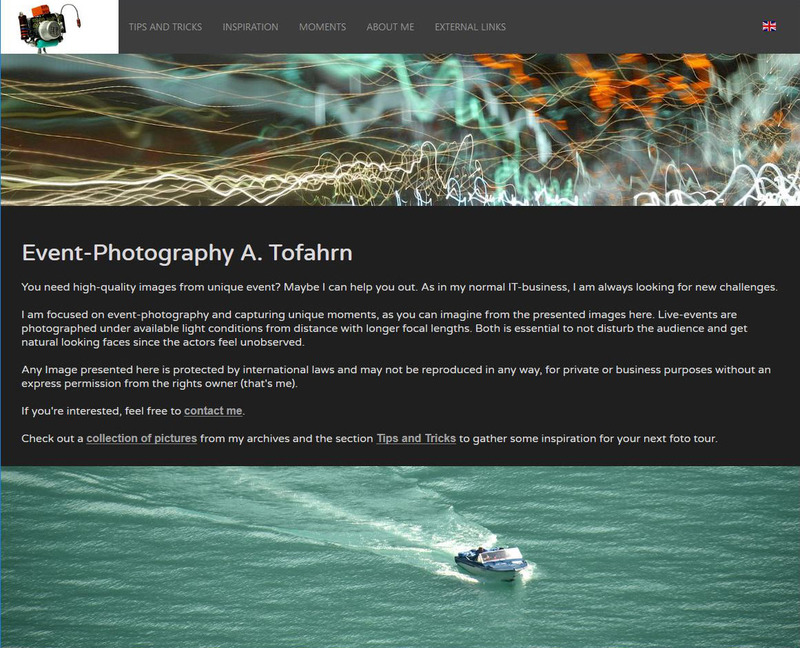 A small, pure, site about photography. Little text to read, many pictures to look at. Inspiration for your next photography tour.